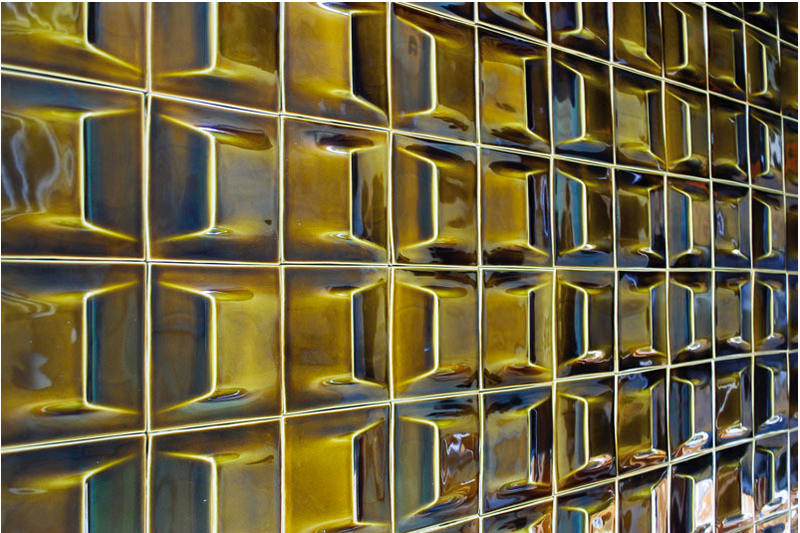 This rundown of high-design tiles from Portland Monthly will have your head spinning with ideas for bathroom and kitchen upgrades that go far beyond a basic backsplash or simple subway tiles. 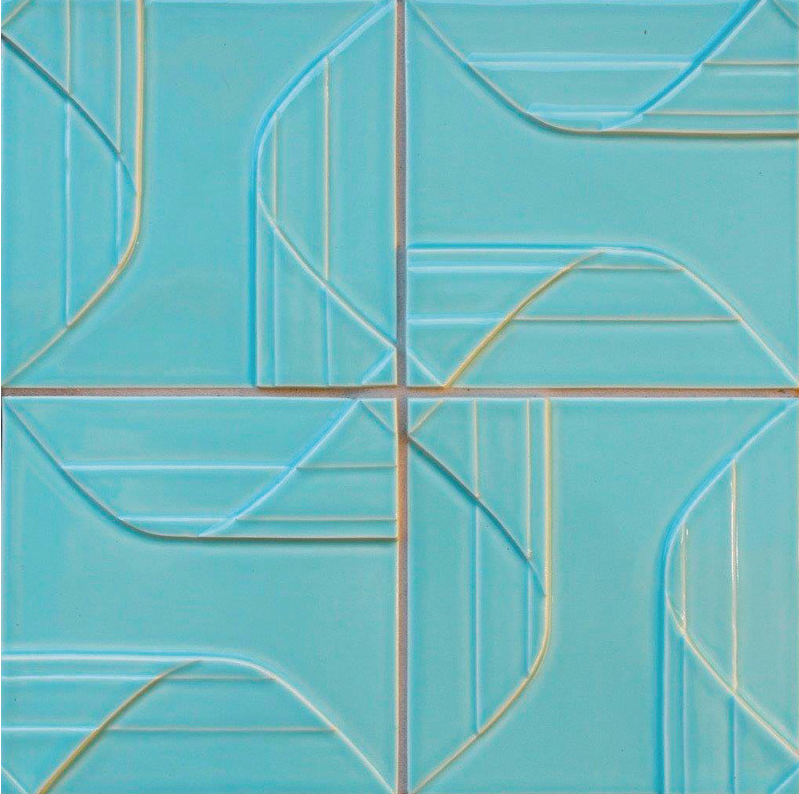 Ann Sacks’ beautiful and reflective Versailles tiles (above) would be perfect for adding depth to a smaller space. The possibilities are endless!